Pelvic surgery brings about additional potential difficulties due to the fixed bony pelvis and the adjacent vascular, neurologic, and genitourinary structures. Further, patient- and disease-related factors such as large tumors, obesity, prior radiation, inflammation, and recurrent disease make a laparoscopic approach technically demanding. 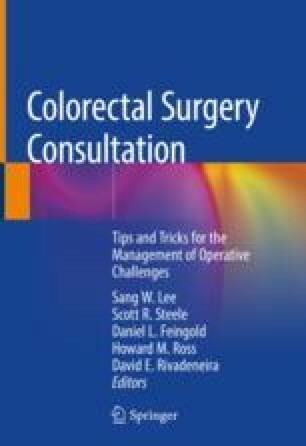 Here we will review how to approach the rectal dissection via minimally invasive surgery.